In a strong reflection of the professionalism of all Secure Parking’s staff, the company was awarded the prestigious ‘Parking Organisation of the Year’. In addition, Secure Parking was also awarded ‘Outstanding Marketing and Communications’ for the Hatchling Campaign in which customers are educated about Secure-a-Spot to ensure that they are informed when making a purchasing decision for parking. The prestigious Parking Industry Awards celebrates the achievements of individuals, teams and organisations for excellence, outstanding facilities and innovation throughout the parking sector. Through showcasing best practice and rewarding exceptional contributions, the Awards aim to highlight the industry’s commitment to raising the standards of the parking industry. 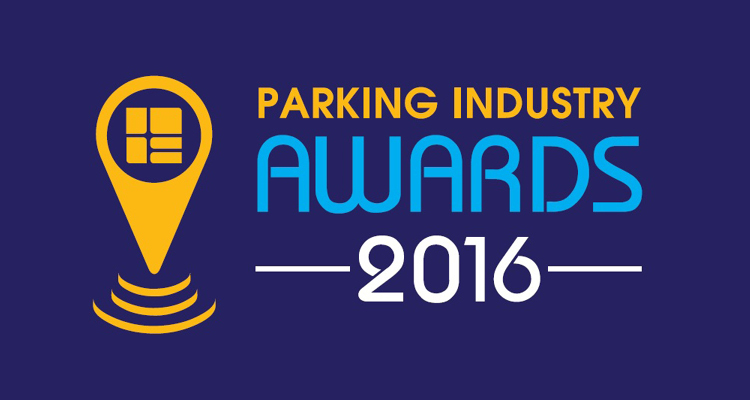 Entries to the 2016 program were judged by a panel of twelve international and national leaders working in the parking industry. “This year the entries have once again raised the bar and demonstrated exceptionally high standards and strong commitment towards excellence in the control and management of parking facilities. We congratulate and commend the 2016 winners on their achievements,” said CEO, Lorraine Duffy. Industry association, Parking Australia, operate the prestigious Parking Industry Awards program which distinguishes outstanding achievement and excellence in the Australian parking industry, recognising leading examples of new car park development and refurbishment, excellence in innovation and technology, outstanding marketing and communications, and exceptional use of on street and public space, as well as individual achievers and the parking organisation of the year.